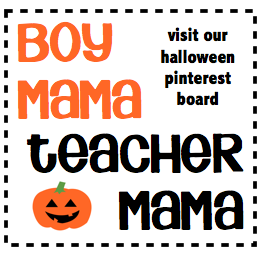 Can you believe it is already the last Friday of October??? We have given away 3 terrific FREEBIES every Friday this month. 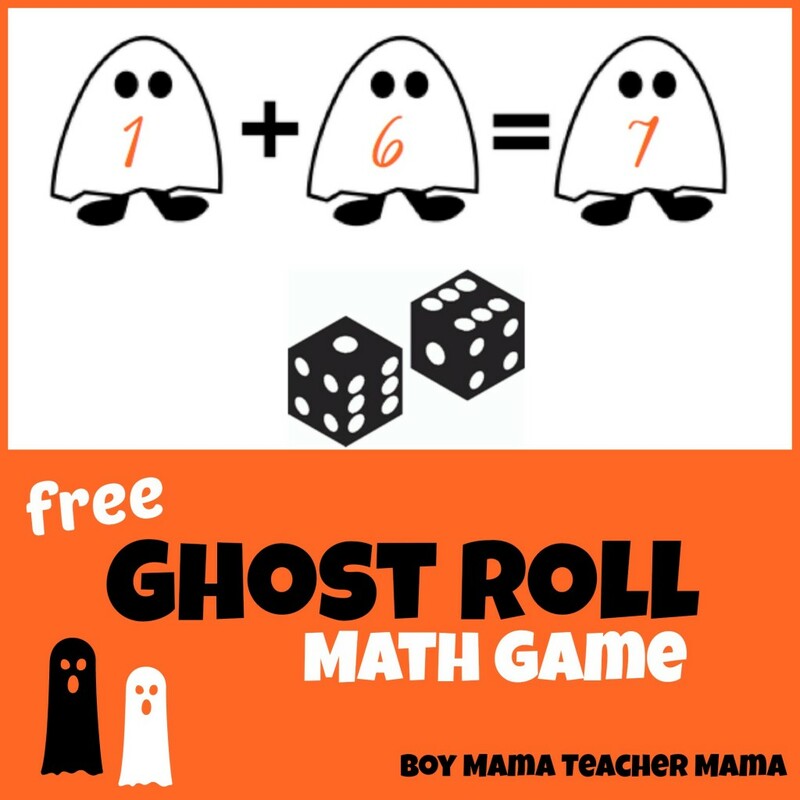 Today we bring you our last FREEBIE of the month– Roll a Ghost Math Ga. All you need for these fun learning games are two dice, a pencil, a template and some children! 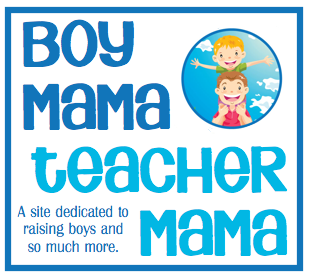 To Play: Give each child a copy of the appropriate template (addition, subtraction or multiplication). 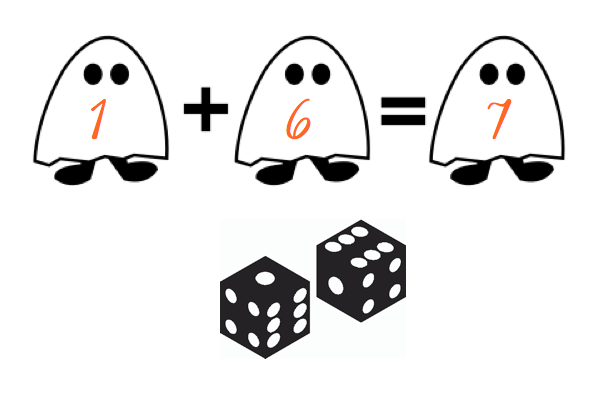 Player 1, rolls the dice writes one number in the first ghost, the second number in the second ghost and the answer in the third ghost. The next player repeats these same steps on his or her own sheet. The game ends when the page is filled. To download this game, simply click on the image below. Just played a rousing game of ghost roll multiply with my 2 boys- we each played 3 sheets worth ( first with 6, then with 8, and finally with 20 sided dice ) and we were all sorry to have it end. thanks for the fun!